A picture is worth a thousand words is the correct saying for those people who believe in framing their best moments which they have come across. Though some people live in the moment and don't bother to capture their happiest occasions, but at the end of the day they are the ones who regret the most. In contrast to this, people who understand that some of the phases never come back in life know the importance of those rare occasions. Since we know the importance of photo frames, here comes a salient point to understand - choosing a correct dimension for the same. 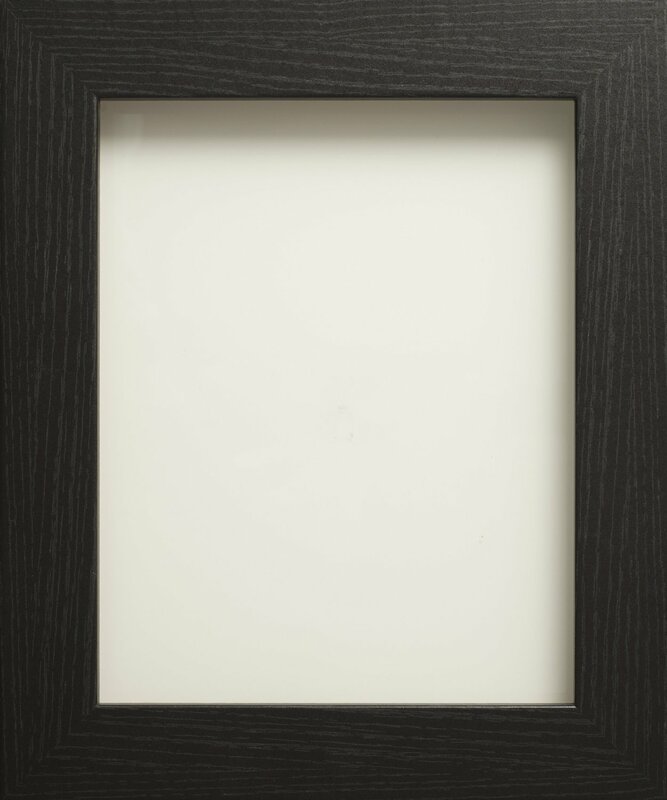 Picture frames are available in variant size and shapes – double photo frame, triple photo frames and collage frame. Besides, one should also know how to measure the standard size of the photo which is – measuring width by height. 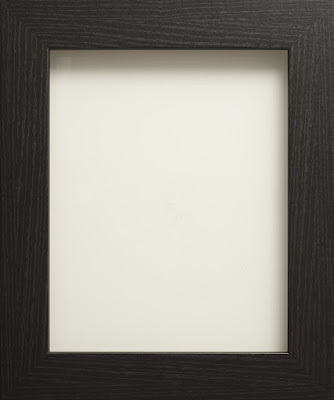 Photo frame manufacturers are engaged in making standard sized frames that could suit the requirement of their customers by using valuable raw materials and promising durability. Plus, photo frame suppliers are not only confined to India's geographic boundary but are dispersed all over the world for supplying best and stylish frames. Looking back into history, as per frame historians - one of the earliest photo frames was discovered on an Egyptian tomb dating back to 2nd century A.D. at Hawara, on which a portrait of a Fayum Mummy was found with in its frame. The era of 12th and 13th century A.D brought about hand-carved frames which today are known as wooden frames. In the 16th century came the frames made out of oak until pine came into the picture by the 17th century. It was a belief back then that the genre of material used on the frame of a monarch's portrait, reflected how powerful, wealthy and respectable he was. At that time the type of expensive materials used to make the frames were- walnut, ebony, tortoiseshell, ivory inlay and alike.